Because sometimes you just want friends to tell you about cool things… the Brew House team offers up its (new) weekly mix of author-supported goodness. For all the hubbub Radiohead has generated over the past two decades, I feel like the band’s own online footprint is relatively small. 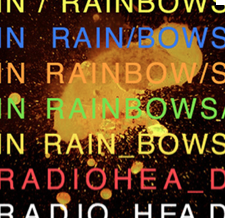 But Radiohead’s blog, Dead Air Space, is a veritable treasure trove of information, not much of it actually about the band. Every few weeks, a member of the band posts a playlist, usually approximately 10 songs long. The playlists are routinely fantastic. 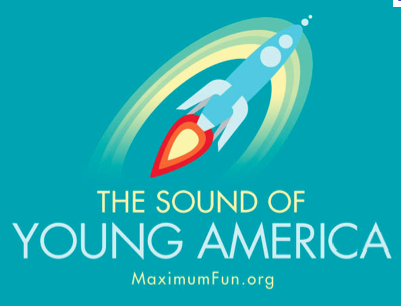 You might not like every song, but you’ll assuredly be exposed to new genres, sounds and textures with every new list. I think I’m going to do it. 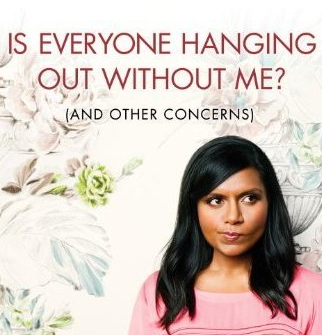 I think I’m going to buy the Mindy Kaling book, Is Everyone Hanging Out Without Me? (And Other Concerns) Call it chick lit, I don’t care. Mindy Kaling rocks on The Office – one of my favorite scenes in the show’s history is where she gives a speech to Ryan about Netflix while the other workers make bets — and tells hilarious jokes about Sanjay Gupta on The Daily Show.